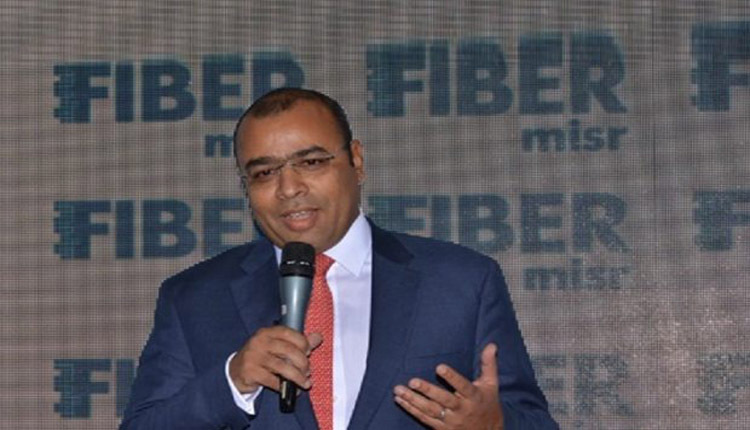 Egypt-based telecommunications and IT systems integrator, Fiber Misr, unveils its strategic plan during 2019, committing 11 million Egyptian pounds$600 million for investments according to Ahmed Mekky its CEO. He added that the company is planning to establish five subsidiaries in order to expand in technological infrastructure services, invest in submarine cables, integrated technology services, IT applications and internet of things IoT. Mekky told Amwal Al Ghad that the company has two subsidiaries namely, Equinox International, the leading organization in the supply and implementation of technology and infrastructure solutions across the Middle East and Africa. In addition to a new company under construction in cooperation with Telecom Egypt n the domain of submarine cable services. Egypt’s Chemical Export Council to sign protocol with QNB in Jan.